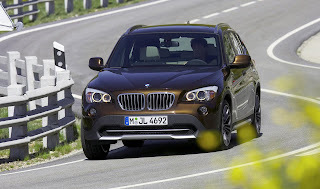 BMW’s baby SUV, the X1 outsold Audi’s compact SUV, the Q5 by 407 units across Europe for the first six months of 2010. 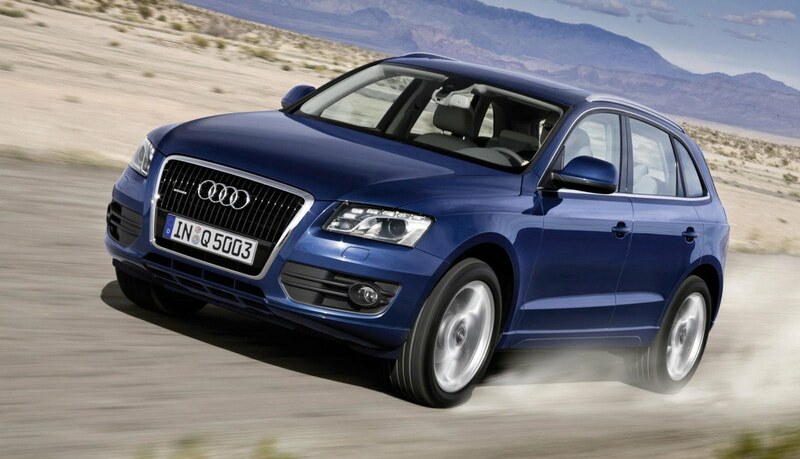 Audi sold 43,660 Q5s from January – June, compared to 44,067 X1’s sold by BMW. Compact SUVs rule the roost, only the BMW X5 appears in the top five selling SUVs. Although the BMW X1 has no direct rivals and – it’s classed as a ‘ultra compact premium SUV’ – until Audi’s forthcoming Q3 arrives, its closest rivals in terms of segment would be the ‘compact premium SUV’ market. Marketing aside, the Volvo XC60 (29,616 units), Land Rover Freelander (20,138 units) and the BMW X5 (16,565) rounded out the top five selling SUVs in Europe for the time period. 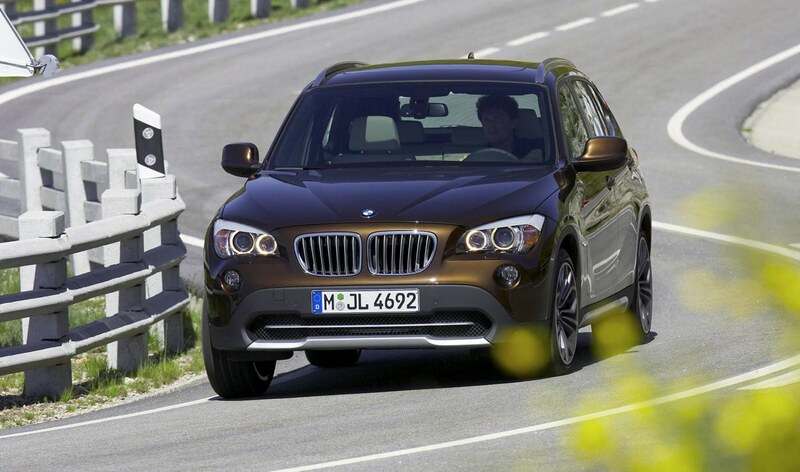 Sales of the X1 are yet to slow, BMW claims to have sold 11,483 units in July alone. The X1 has a few advantages of its ‘rivals’; it’s cheaper to buy, offers a decent drive and is car-like. 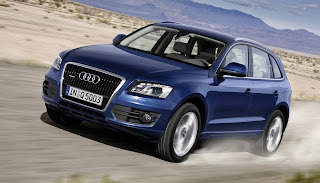 However, 2011 could see a shake-up as Mercedes, Infiniti and Audi will be launching new SUV’s.